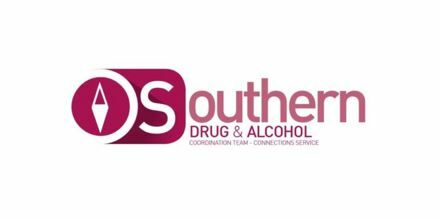 The Connections service works to develop and deliver drug and/or alcohol-related projects, events and initiatives whilst working closely with local community groups and forums, service user representatives and/or networks and with drug and alcohol service providers to ensure that the DACT is made aware of any emerging trends, issues of concern and gaps or pressures in service delivery. Ensure that the Drug and Alcohol Monitoring Information System (DAMIS) is promoted and supported and that the Local Drugs and Alcohol and Community Incident Protocol is operated effectively when required. 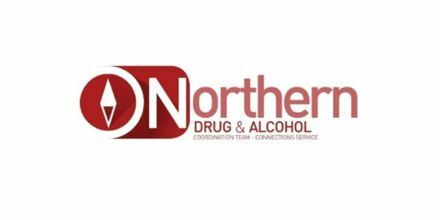 Participate in the roll out of regional initiatives/pieces of work with the other local Community Alcohol and Drugs Information and Networking Services. 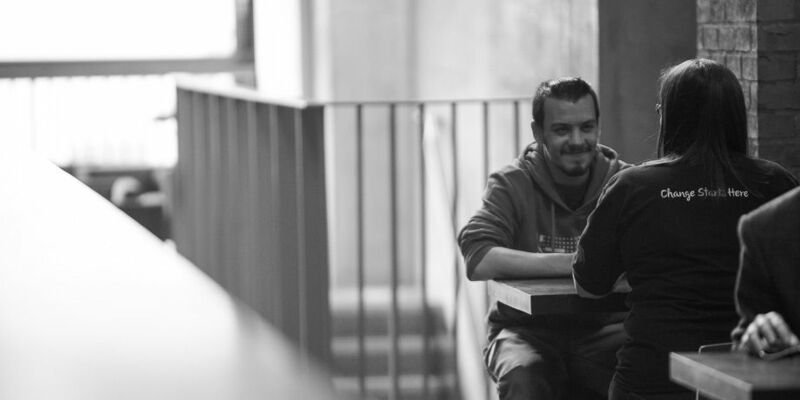 Build on, or establish, links with existing local and community infrastructures.